Small Post Card of Military Hospital,Gibraltar,K76. Small Post Card of The Town,Gibraltar,K76. 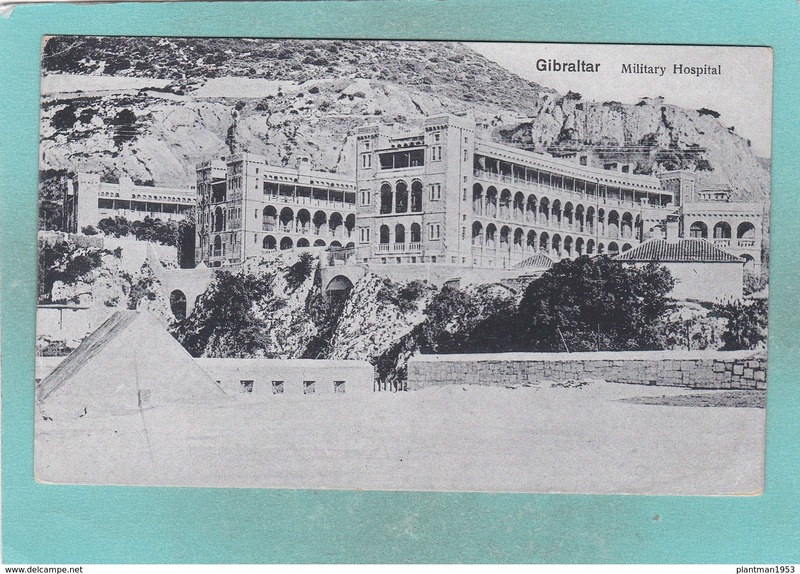 Small Post Card of The Casemates Barracks,Gibraltar,K76. Small Post Card of The Rock,Gibraltar,K76. Small Post Card of Catalan Bay,Gibraltar,K76. Small Post Card of Signal Station,Gibraltar,K76. 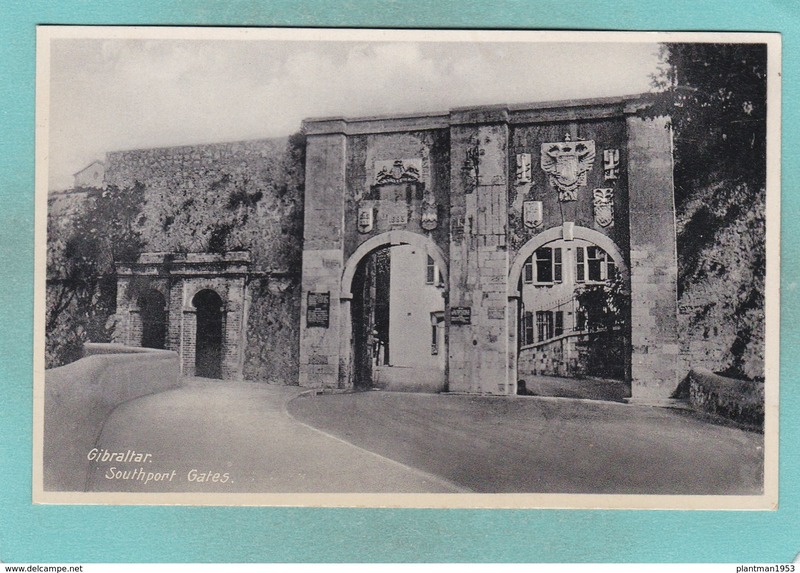 Small Post Card of Southport Gates,Gibraltar,K76. 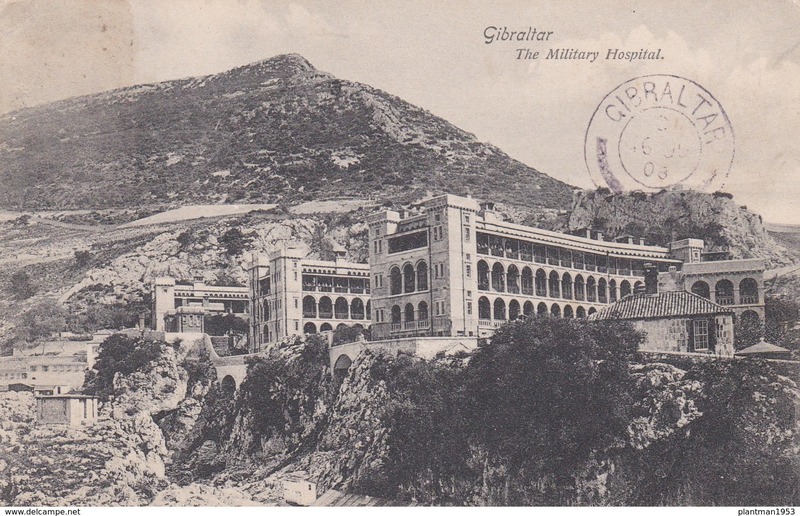 Small Post Card of The Military Hospital,Gibraltar,K76. Small Post Card of Town and Moorish Castle,Gibraltar,K76. 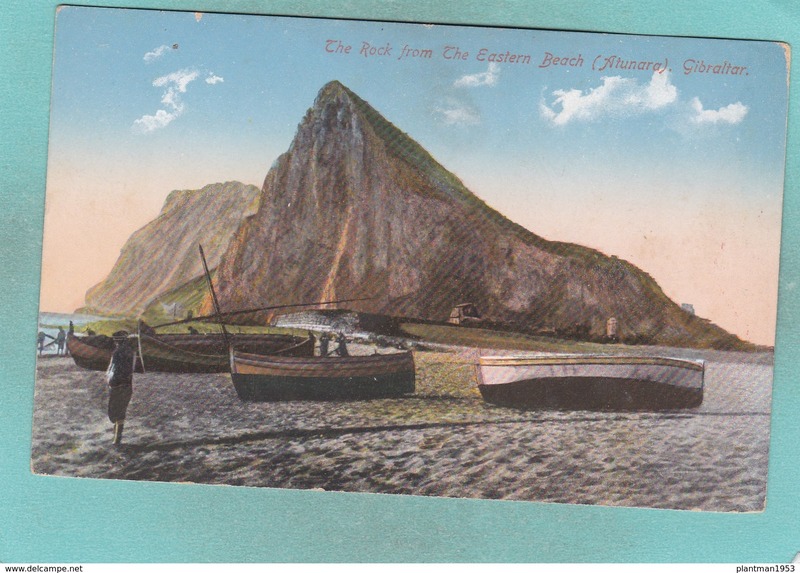 Small Post Card of The Rock from the Bay,Gibraltar,K76. Small Post Card of Gibraltar,K76. Small Post Card of Casemates Barracks,Gibraltar,K76. Small Post Card of Assembly Rooms,Gibraltar,K76. Small Post Card of The Old Moorish Castle,Gibraltar,K76. 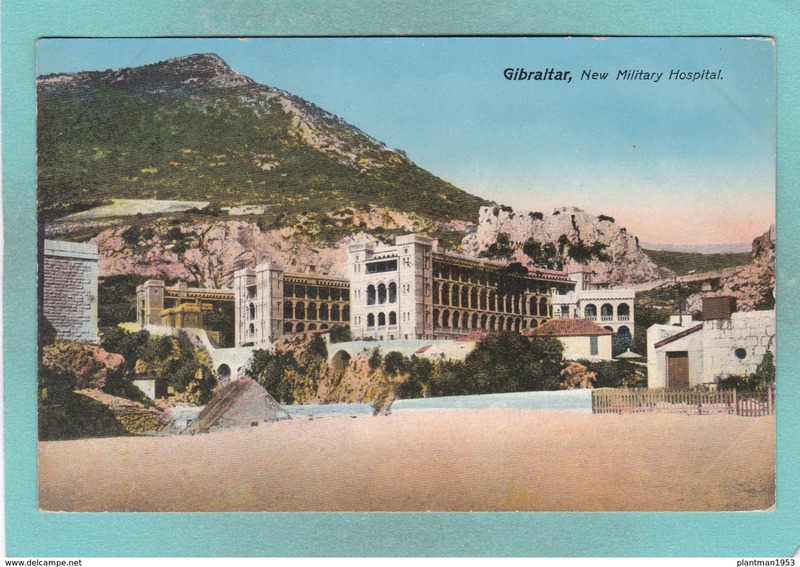 Small Post Card of New Military Hospital,Gibraltar,K76. Small Post Card of View of the Town,Gibraltar,K76. Small Post Card of Moorish Castle and Town,Gibraltar,K76. Small Post Card of The Rock from Algeciras,Gibraltar,K76. Small Post Card of Govenor`s Cottage,Gibraltar,K76. Small Post Card of South Barracks,Gibraltar,K76. 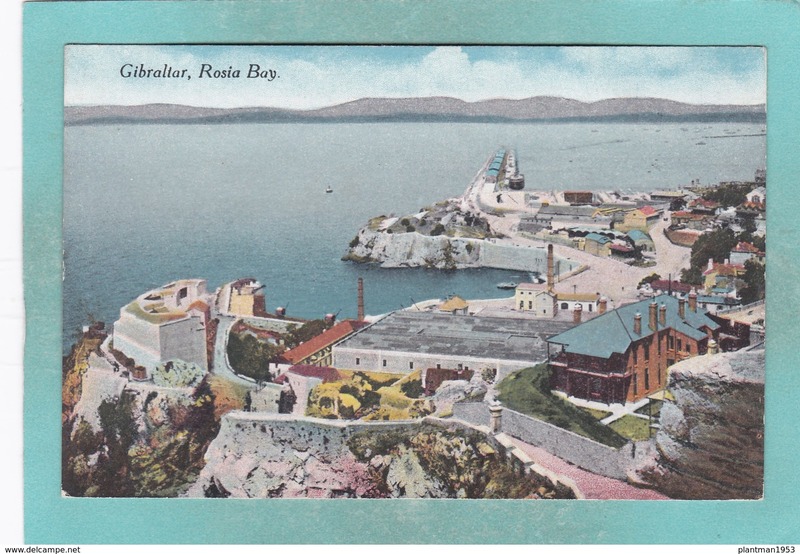 Small Post Card of Rosia Bay,Gibraltar,K76. 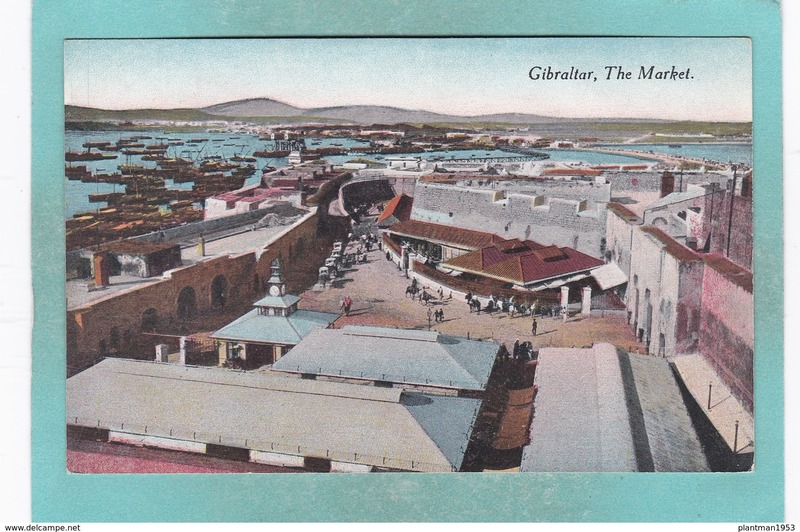 Small Post Card of The Market,Gibraltar,K76.